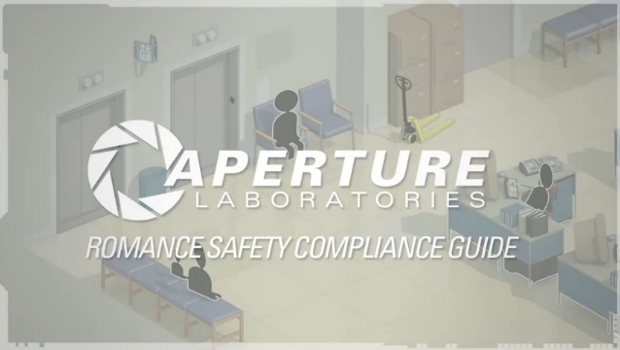 If you think you're all set with your Valentine's Day preparations, you may want to take a look at this Aperture Laboratories gift buyer's guide. Flowers and chocolates might seem like safe bets but be warned of hidden dangers. Perhaps Valve has a better solution?